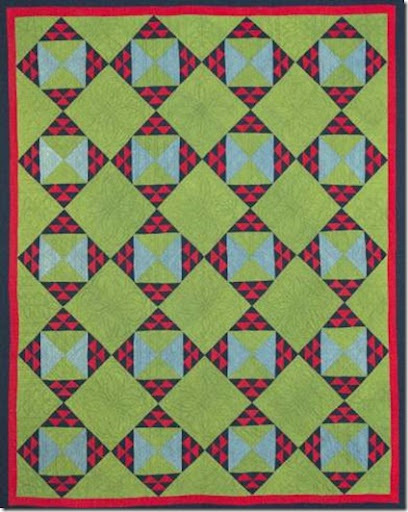 Amish Quilts are coming to the Flint Institute of Arts. The exhibition will open on September 10th and continue through November 13th. A lecture will be given on September 9th by collector, Marsha French. The exhibit will showcase the design and sewing skills of Amish quilters from Indiana, Pennsylvania and Ohio. The quilts were made between 1880 and 1950. There was a nice exhibit of Amish quilts at the Tokyo Dome this year along with a quilting demonstration and I think some lectures. Unfortunately it was so crowded that I could not get close enough to see or hear. Marking my calender now, thanks!